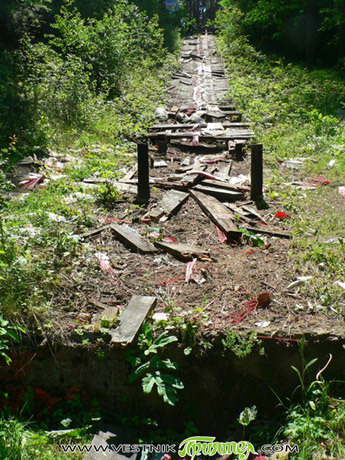 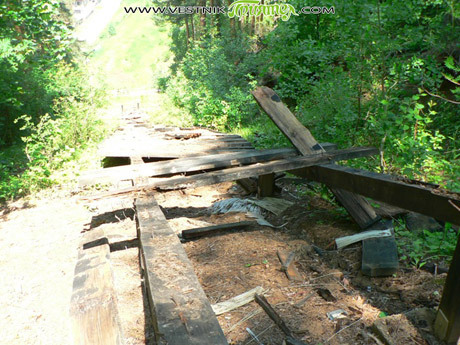 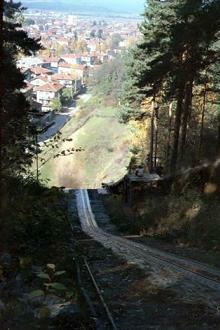 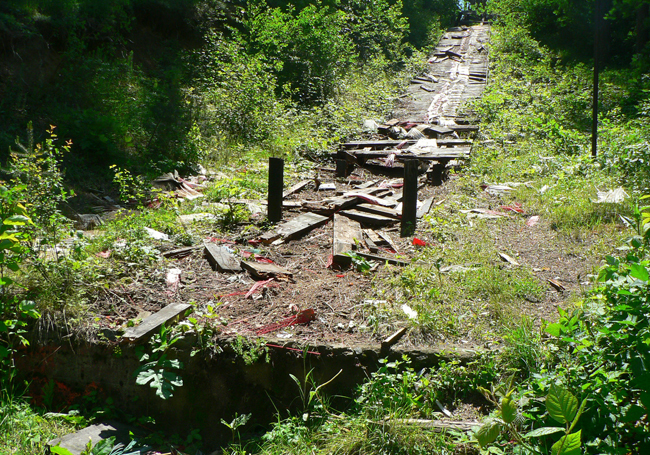 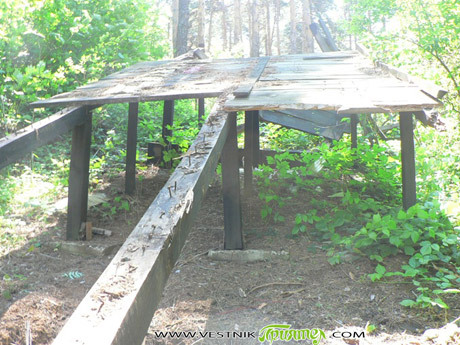 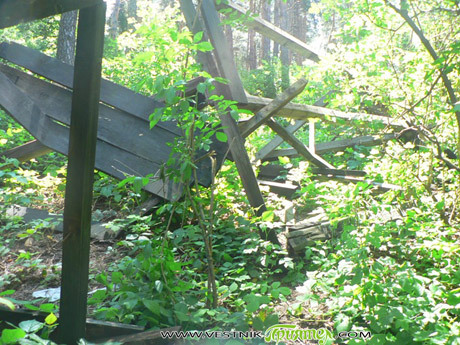 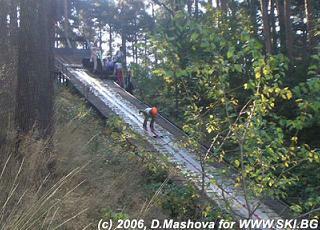 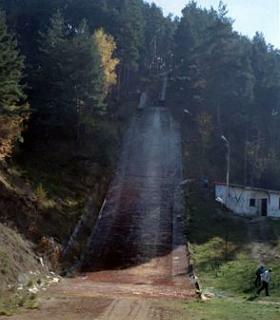 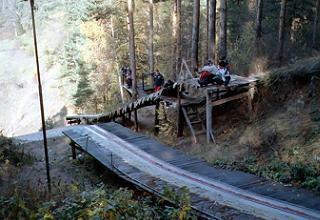 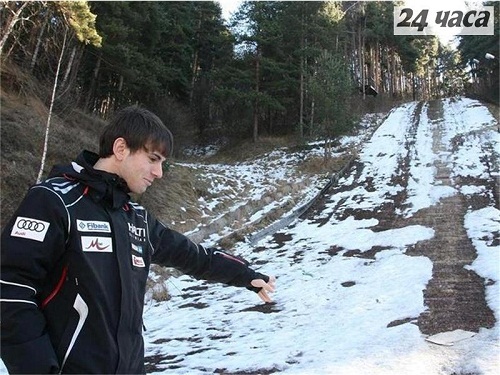 The ski jumping facility “Chernia kos” at Samokov is the only still usable ski jumping hill of Bulgaria. 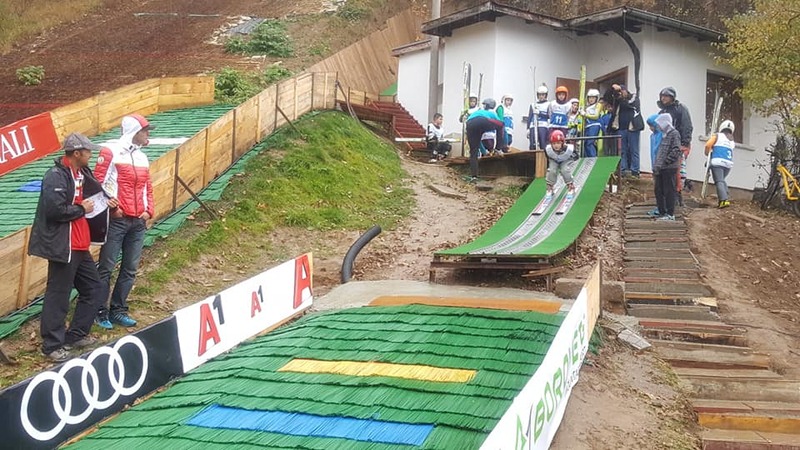 For many years, every year in summer youth competitions have been hosted there in order to train the young Bulgarian ski jumpers. 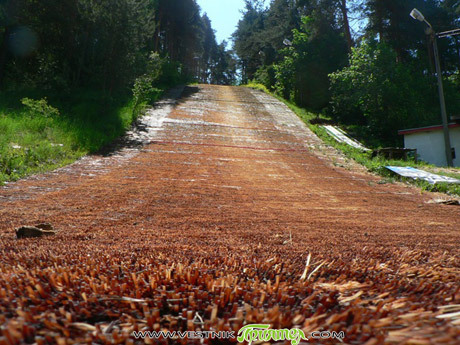 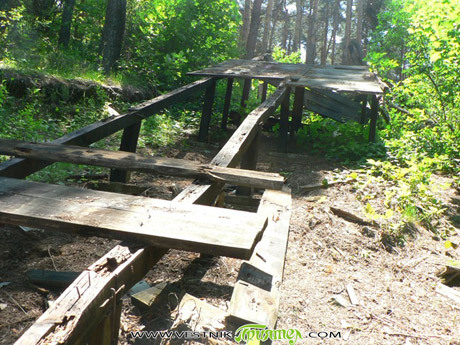 The ski jumps even have inrun trails made of stainless steel, but the plastic mattings made in Czechia are already more than 20 years old. 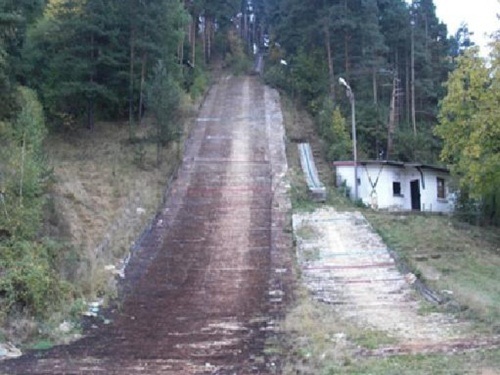 The most successful Bulgarian ski jumper back in the old days Vladimir Breitchev has his origins at Samokov, to honour him even an own song was versed. 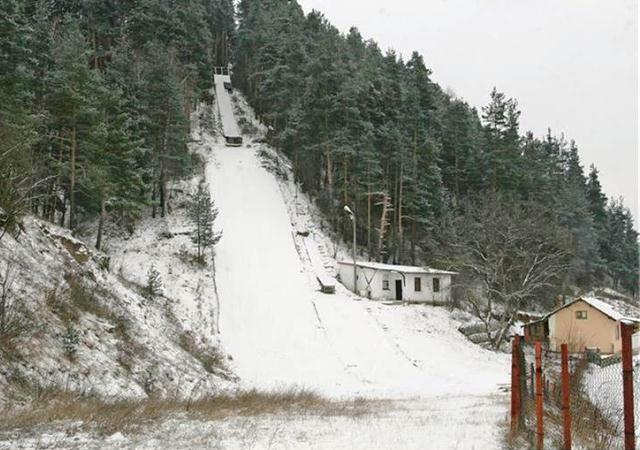 And also the new white hope of Bulgarian ski jumping and Junior World Champion of 2011 Vladimir Zografski is from Samokov. 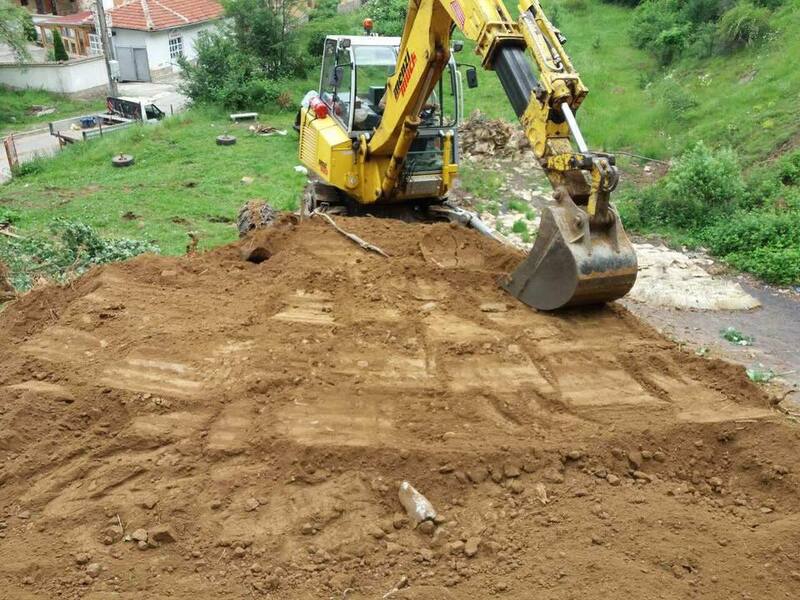 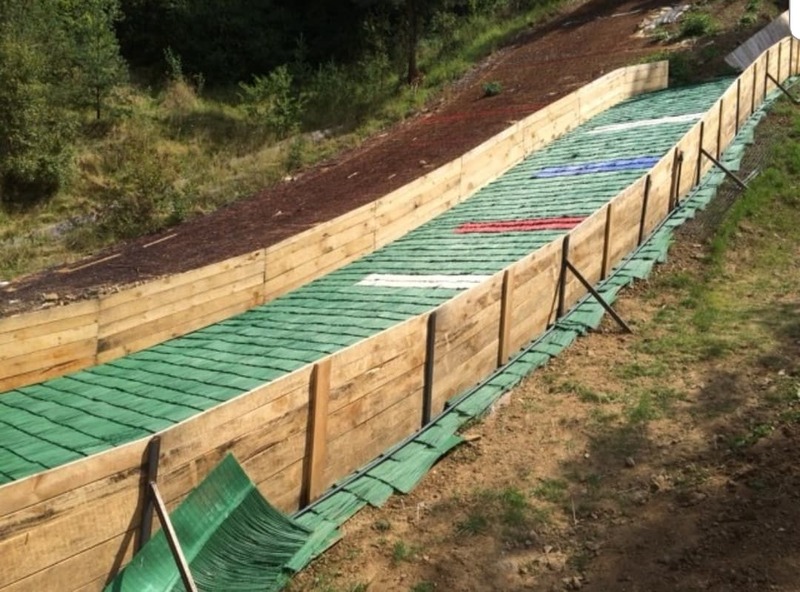 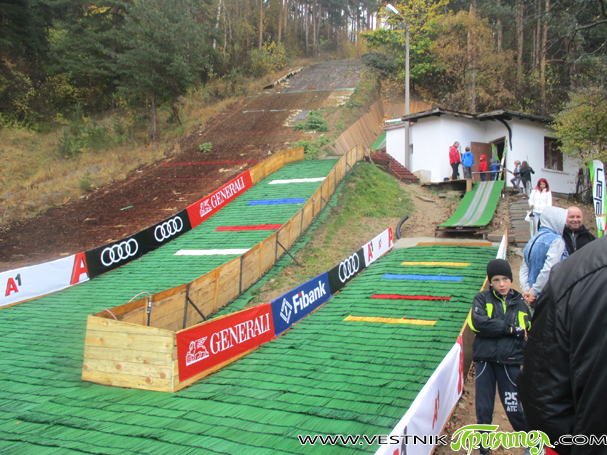 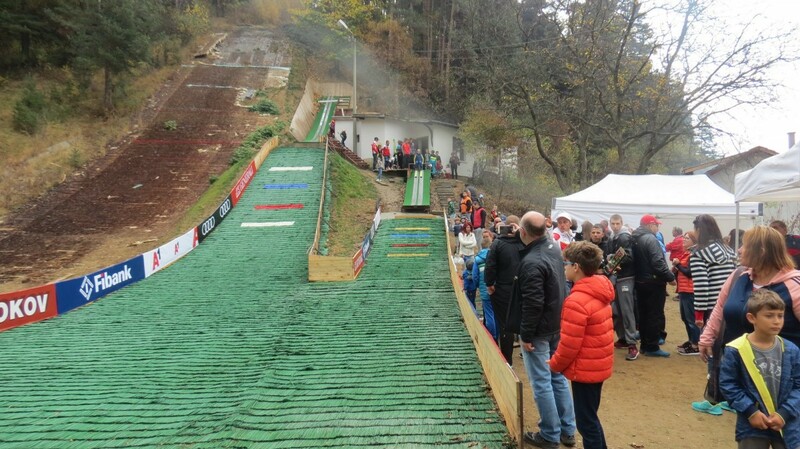 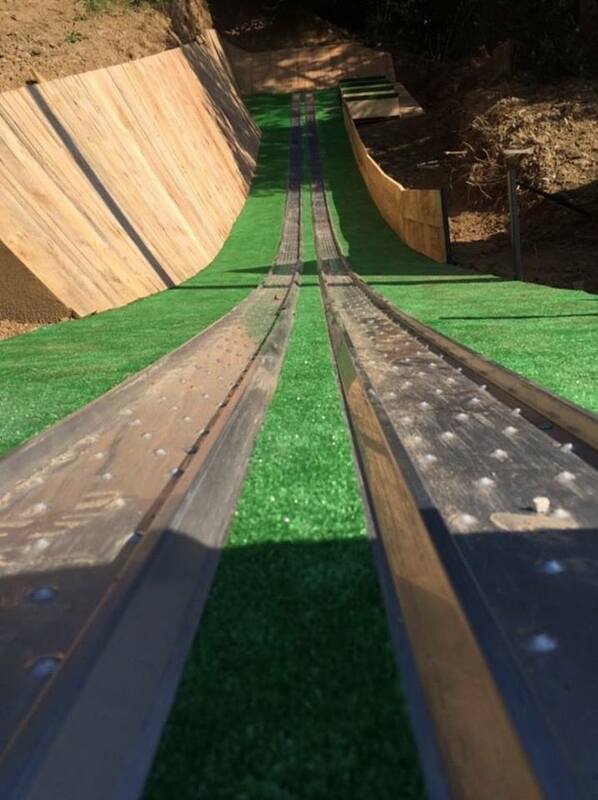 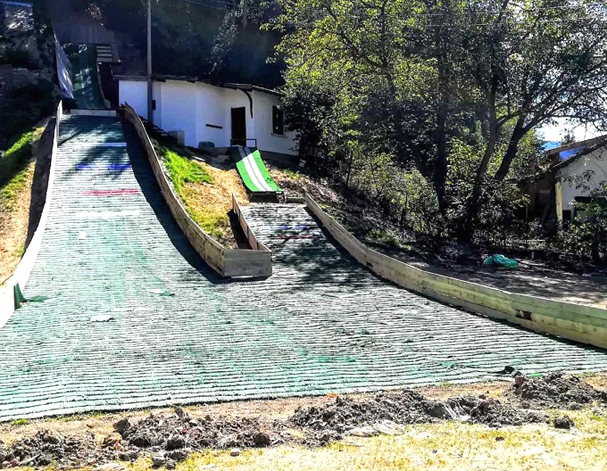 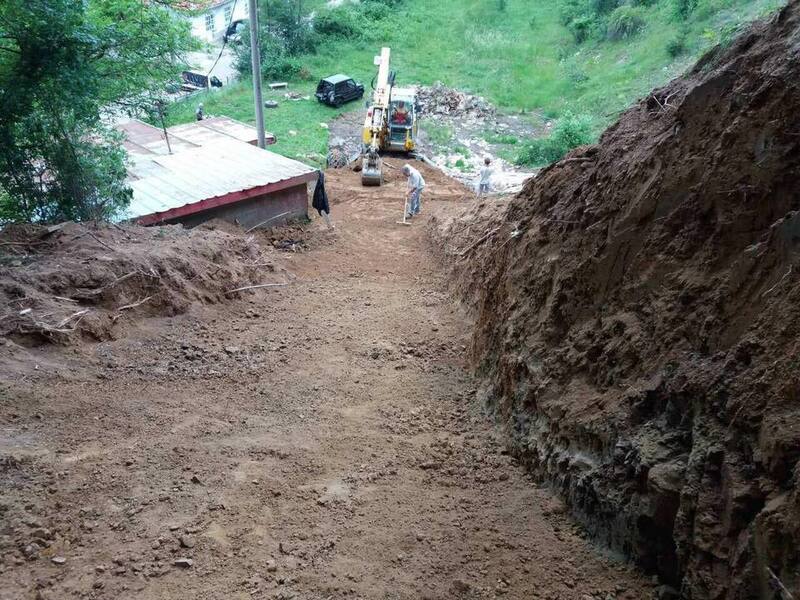 During summer of 2018 renovation was held at “Chernia kos” facility and finally on 20th October, 2018 two new small K5 and K10 ski jump with plastic mattings were officially opened. 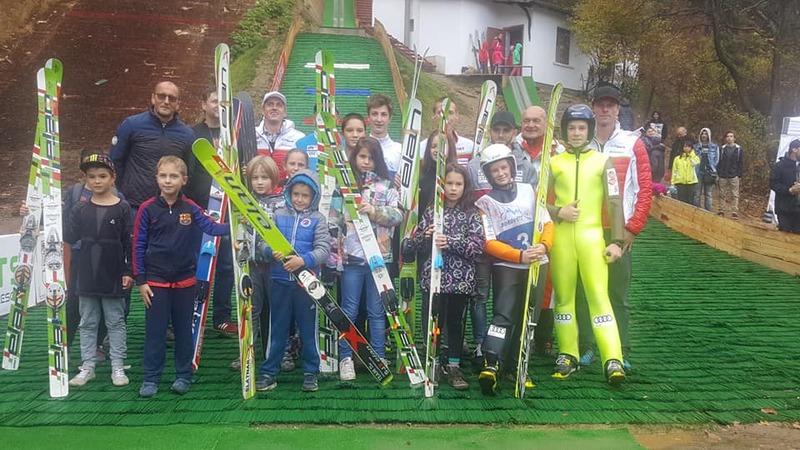 The inaugural competition for kids was judged by their older compatriot Vladimir Zografski. 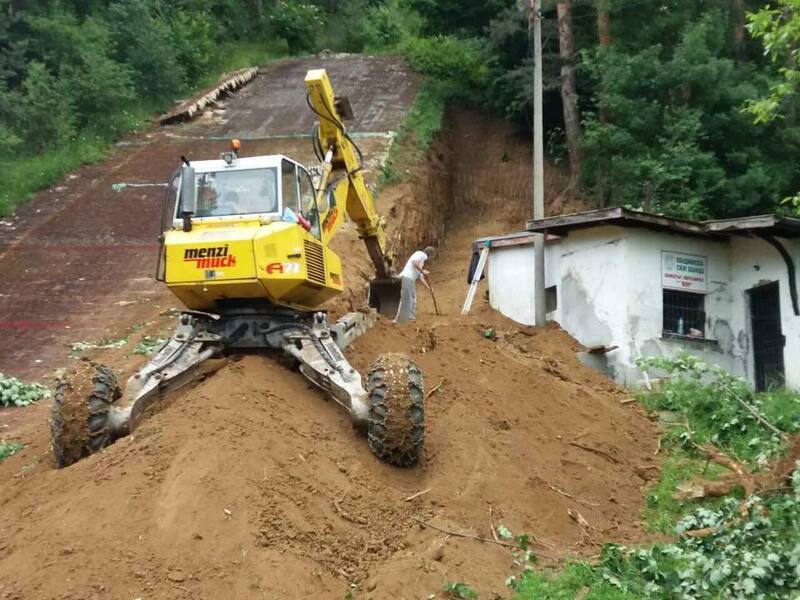 Fantastyczne osiągnięcia Vladimira z Igrzysk a teraz podczas dotychczasowego sezonu i TCS dają duże efekty. 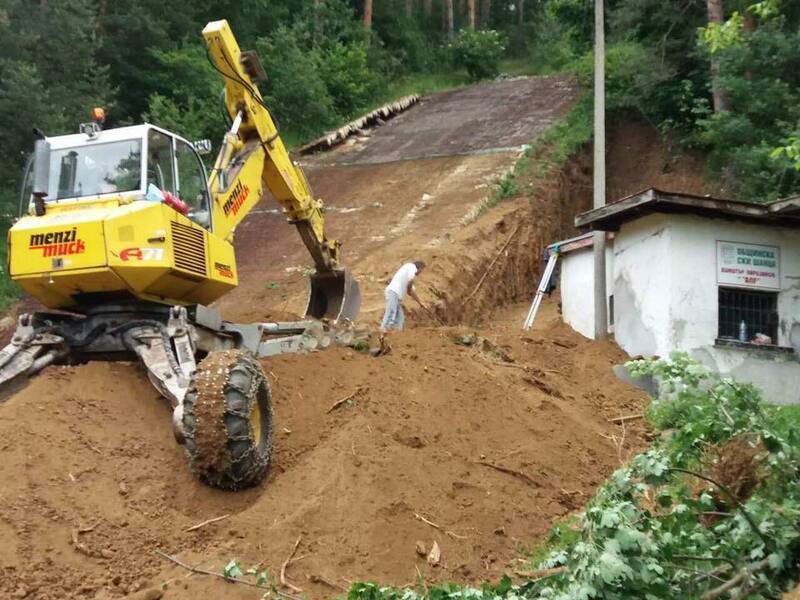 Dużo ludzi ogląda skoki w Bułgarii, a skocznie w Samokovie się odradzaja, już niedługo otwarcie skoczni średniej! 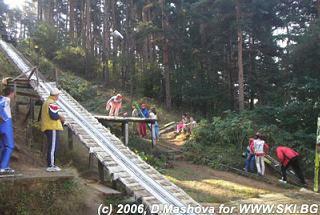 Record holder: Petar Fartunov - 42 m (26.9.2004).